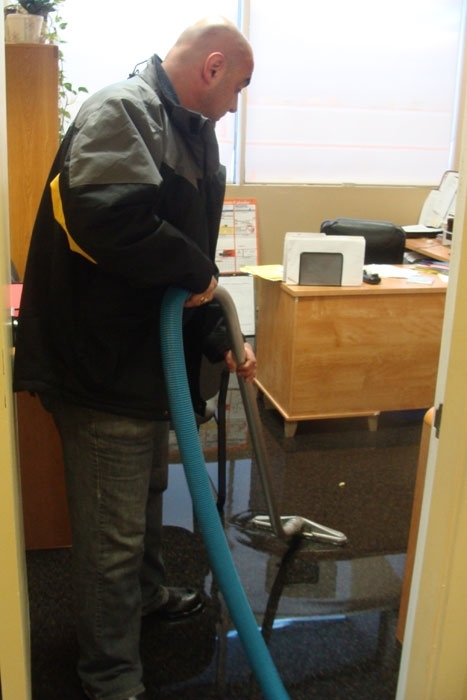 GTA Property Services Group uses only the leading brands of high-powered truck-mounts and portable extraction units in order to remove water from carpet, carpet underpad, basements, floors and wall cavities. 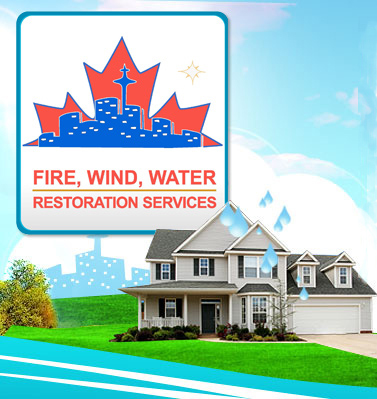 A thorough water extraction is necessary in the mitigation of any emergency water damage claim so that structural drying time is reduced. 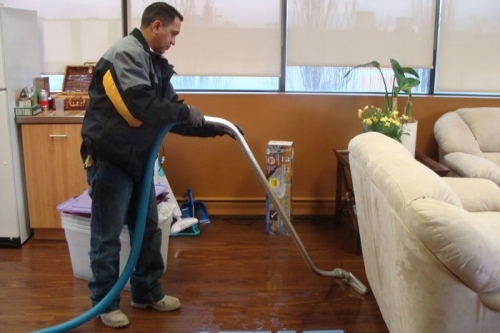 Immediate extraction also helps to minimize damage that may be caused to contents such as rust, staining of furniture, swelling of wood furniture, splitting and other subsequent damages. 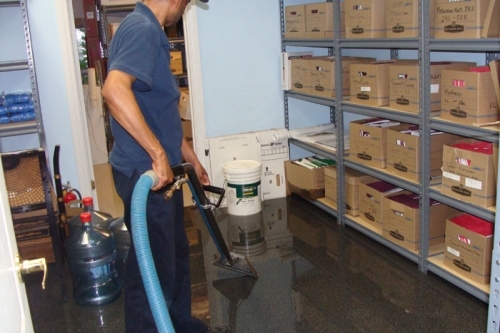 The less water left behind, the faster the structural drying equipment will be able to bring moisture down to recommended levels. 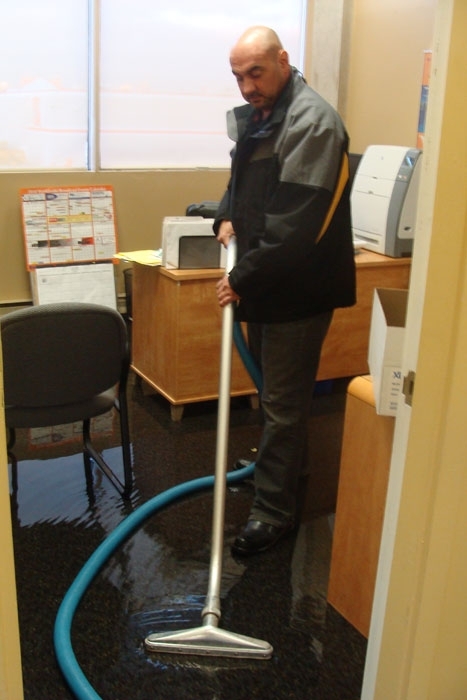 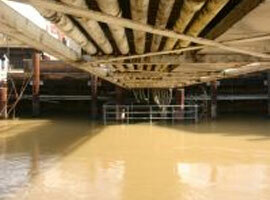 The technicians at GTA Property Services Group are committed to getting there quickly and getting the water out. 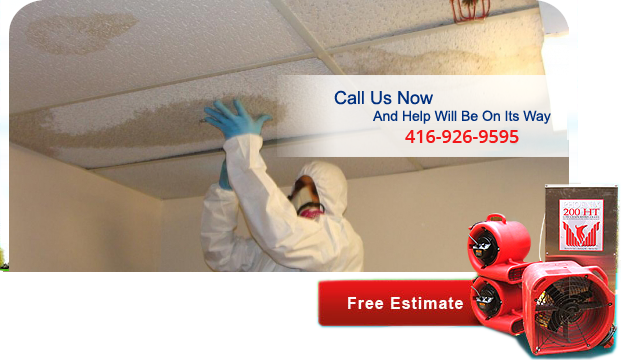 Call us for 24 hour emergency service at (416) 999-3930 or toll free at 1 (866) 858-8598.